List of colleges offering dual degree in civil engineering and architecture? i want to study civil engineering as well as architecture.so i want a dual degree.is it possible to finish both in 5yrs and if possible from which college? List of engineering colleges offering Dual Degree program for doing M.Tech. and Ph.D.
Names of the colleges offering dual degree course(B.Tech+M.Tech? List of colleges or universities offering dual degree B.E/ME course in Mechatronics around Delhi NCR? Which are the government colleges offering a dual degree program? Complete details about the course? List of good colleges in Andhra Pradesh offering integrated dual degree course? Can I directly do Ph.d after completion of my dual degree in Civil Engineering in JNTUH? Are there any colleges in Dubai Offering Part-time Degree in Civil Engineering for Ladies after completing diploma in Civil Engineering? List of colleges/universities offering part time degree college in Civil Engineering? 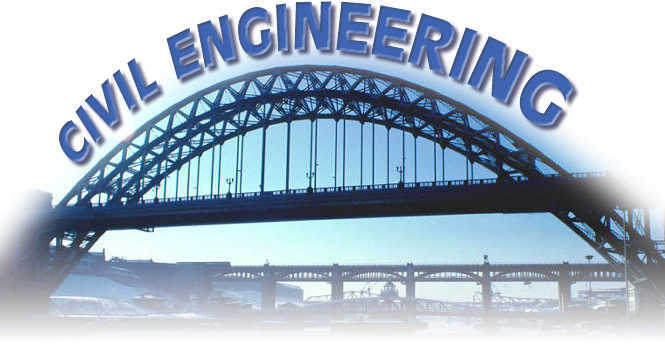 List of colleges offering M.Tech in Civil Engineering preferably in Maharashtra? List of the colleges offering B.Tech in civil engineering? Any colleges in Dubai offering part time degree in Civil Engineering for Ladies? What is the duration of the course? List of Colleges offering Civil Engineering at Coimbatore, Tamil Nadu? List of universities offering MBA MPH dual degree? List of colleges offering Correspondence Degree course in Civil Engineering in Mumbai and Maharashtra? Colleges offering Dual Degree Program B.Tech & M. Tech or B.Tech & MBA? Re: List of colleges offering dual degree in civil engineering and architecture?